Ceksy Terriers stand out amongst a class of dogs already noted for their singular appearance. With its long, narrow head and unique-even-for-a-terrier facial fur, this small, athletic dog are quite noticeable due to its somewhat unorthodox look. But just how much is having that odd little guy in your home? The Cesky Terrier was initially bred to be a hunting dog that worked well in packs. This latter quality has given the breed a sterling reputation for being a reliable family dog. And while the breed may not hunt much these days, those inherent attributes translate into him being an energetic little spitfire with a penchant for agility. If you’re planning on bringing this unique little ball of energy home with you, prepare to open your wallet nice and wide. 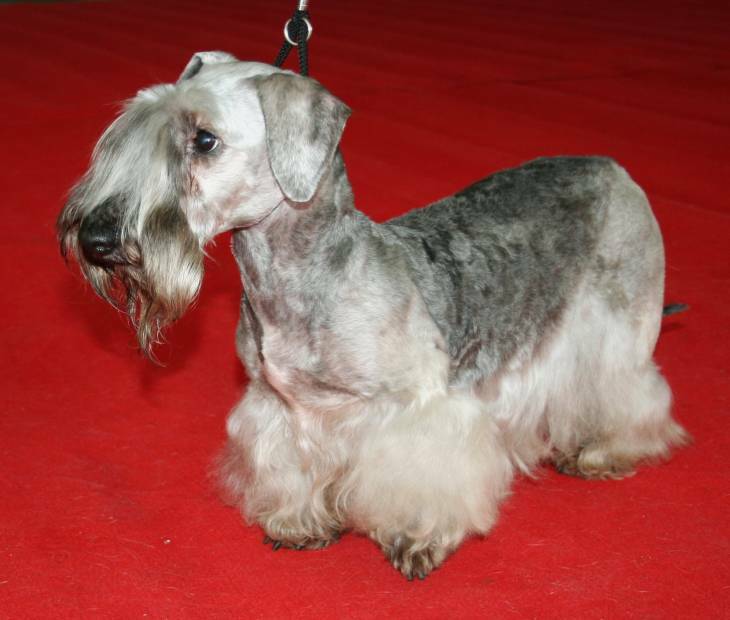 You can expect to shell out anywhere between $1,300 and $2,600 for a cesky terrier. Obviously, the closer in show quality the dog is, the more money he’s going to cost you. One of the big reasons why he’s so pricey is rarity. Even in places like the United Kingdom, where they are more common compared to the United States, it’s not uncommon for people to be on breeder waiting lists for the chance to bring a cesky home, particularly cesky puppies. In other words, there’s a serious case of supply and demand in play. 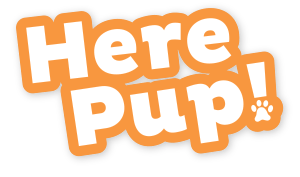 Because you are dealing with a rare breed, you may have to have your dog shipped to you from a reputable breeder out of state or even out of the country. In this case, you can expect to tack on $150 to $500 to your initial cost. Of course, you’ll also have to deal with other basic costs like licensing, vet visits, and vaccinations. If you decide to pull the trigger and bring a cesky terrier into your home, you should be aware of certain costs associated with the dog over the course of his life. Some of these costs do involve shelling out a little extra money over time, and others are linked to taxing your time. The most obvious long-term cost for your cesky involves maintaining his coat. To properly keep the uniquely long-haired look, you’ll need to indulge the little guy in monthly grooming in hair clippings. If not, his distinctive beard, mustache, and eyebrow hair will become quite unruly. From a time management standpoint, it’s quite important that you put in ample time to socialize your cesky. If you don’t, you will have a very withdrawn, untrusting dog on your hands when strangers visit. Your cesky may still be a little wary of unfamiliar types after training, but they will usually be friendly. Setting aside a chunk of your day to give your cesky exercise is a must. Remember, he was bred to be a hunter, and he’ll need to tap into his outdoor instincts to satisfy his well-being. He won't need the level of exercise that some breeds require, but plan on allowing him to enjoy a long daily walk or the exercise-level equivalent. You may also find yourself keeping a watchful eye on his antics compared to other dogs. An immensely clever breed, the cesky has a reputation for mischief - especially when it comes to swiping food. If you don't diligently guard your snacks against his long, sturdy body, you could have a chubby pooch on your hands. Arguably, one of the most attractive aspects of a cesky terrier is his life span. The average cesky will live around 12 to 15 years. And partially because he’s a relatively new breed - it was created in 1949 - he tends to be in good health compared to breeds that have been around for much longer. This is a good thing. If you’re able to pony up the cash and put in the appropriate amount of training and exercise time, you’ll find the cesky terrier to be a smart family dog that’s feisty and adventurous outside, yet calm and mild when indoors. Plus, you’ll probably be the only one in your neighborhood enjoying the company of this unique breed. 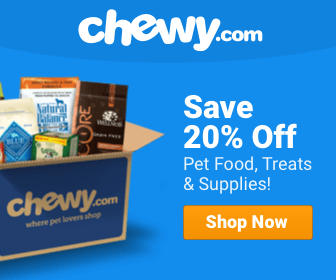 The Price of a Pooch: How Much Does a Samoyed Cost?